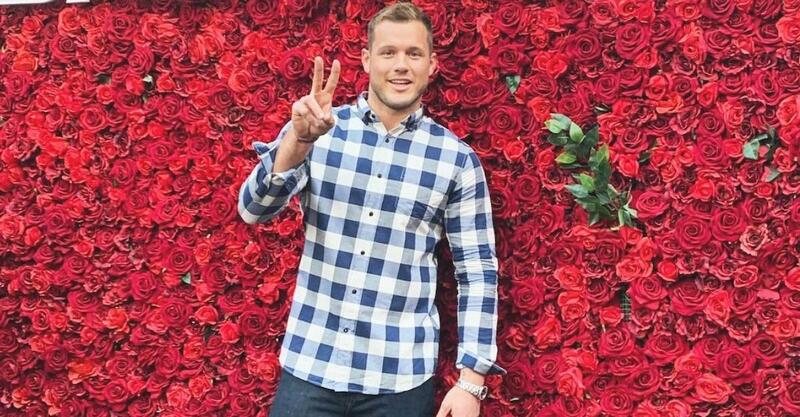 The cultural phenomenon known as The Bachelor has been going strong ever since eligible businessman Alex Michel handed out the very first rose in Season 1. 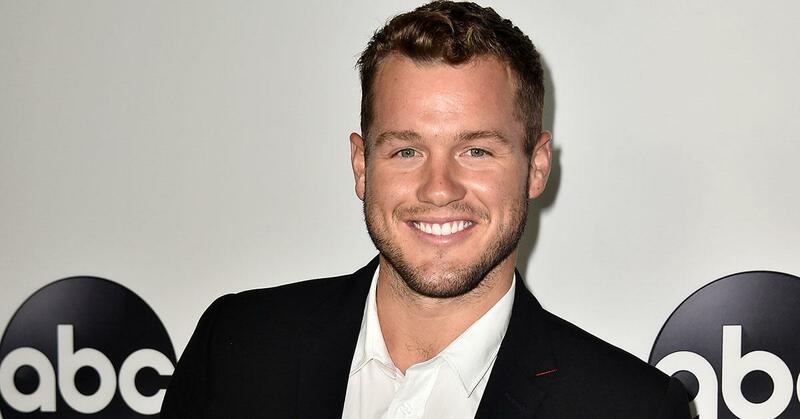 Now, 22 Bachelors later, host Chris Harrison just dubbed Colton Underwood's season of The Bachelor as the "most dramatic ever" and he actually wasn't exaggerating. 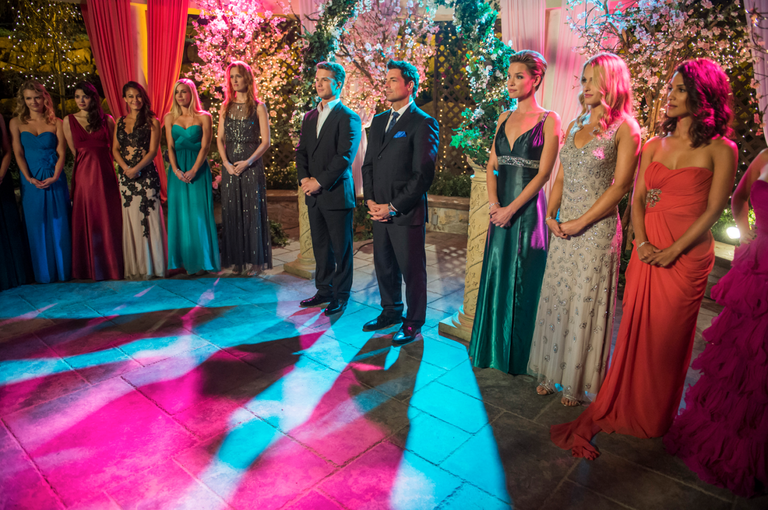 The reality dating competition has grown to include several spinoffs, including The Bachelorette, Bachelor Pad, Bachelor in Paradise, and The Bachelor: Winter Games. 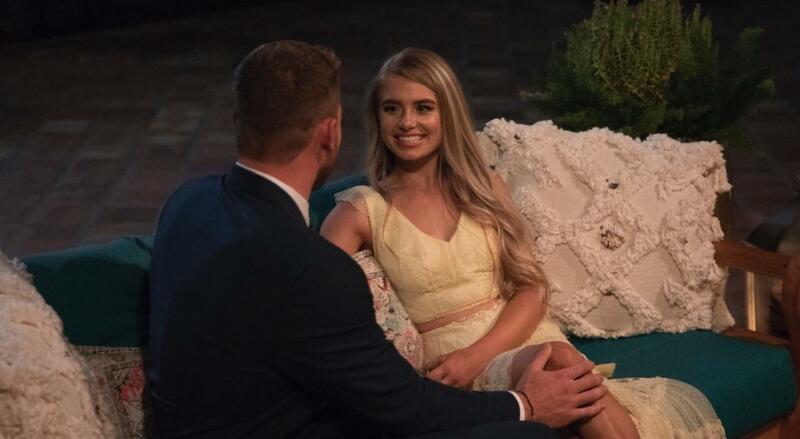 So, how long has The Bachelor been on? 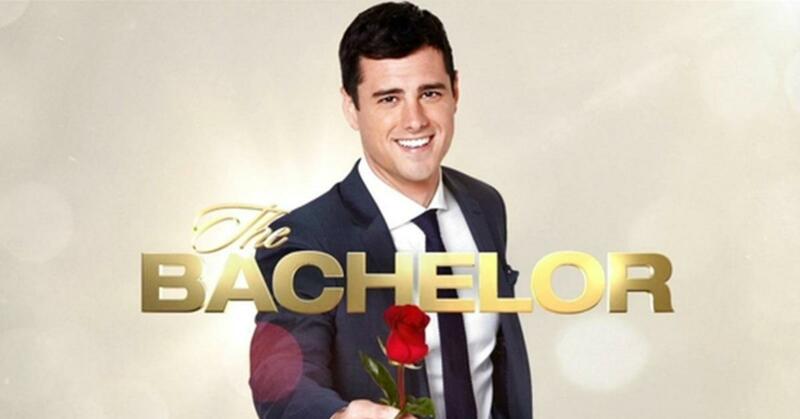 The Bachelor premiered on ABC in 2002 when Alex Michel was presented with 24 ladies to choose his future wife from. The show introduced audiences to the concept of group dates, one-on-one dates, and the always popular overnight date known as the Fantasy Suite. Over time, the number of women increased to 30, international destinations were added to the itinerary, and Neil Lane popped up to gift one-of-a-kind engagement rings to the lucky winners. 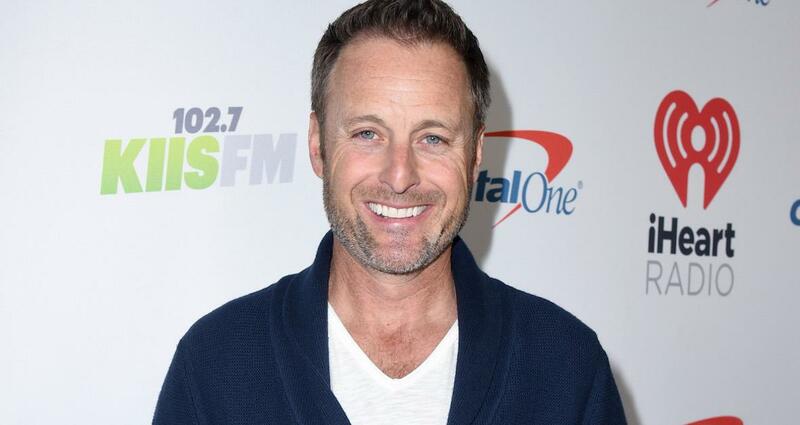 However, the now iconic Bachelor mansion and Chris Harrison have been a constant on the series since Day 1. Audiences just need to watch one season of the Lifetime series Unreal, to wonder that very thing. Created by former Bachelor producer Sarah Gertrude Shapiro, the show spilled behind-the-scenes secrets from the ABC series. And while the show isn't scripted, per se, it is heavily manipulated by producers. 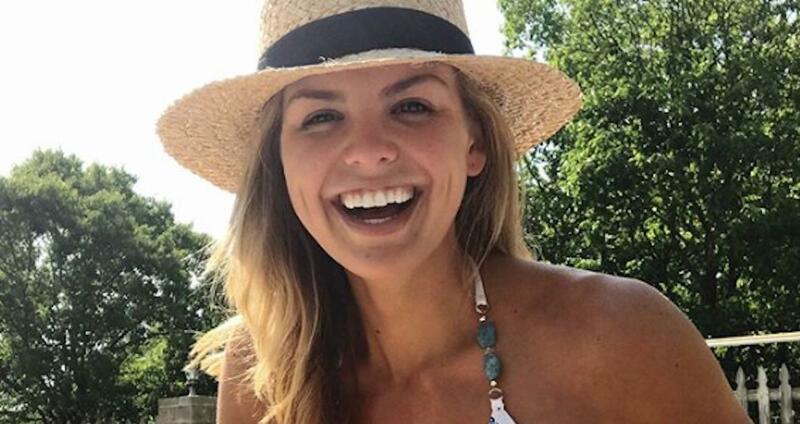 "There are five or so main producers who each have a certain amount of girls," former contestant Olivia Caridi explained to The Real Pod. She recalled how her producer was like her "best friend" but ultimately manipulated her behind the scenes. "There are people from the franchise who have remained friends with their producers, but I will never speak to [my producer] again... I wonder how they sleep at night, honestly," she added. 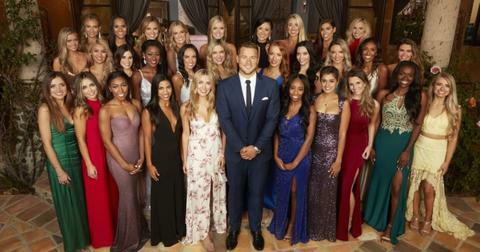 According to former Bachelor executive producer Scott Jeffrees, the show also asked the Bachelor to keep certain contestants around just for drama. 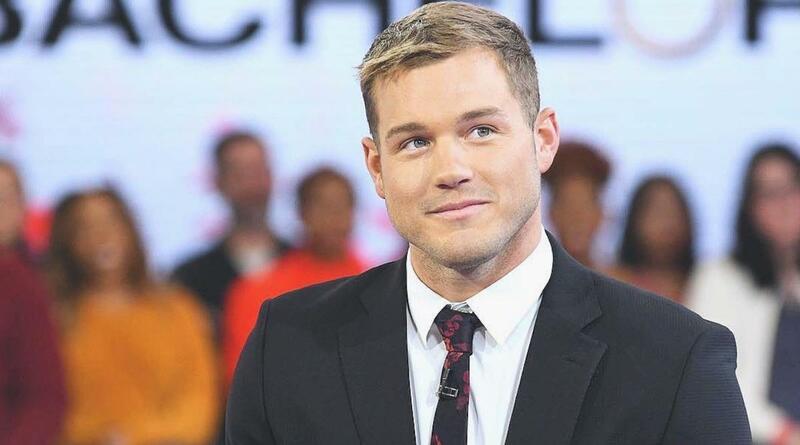 "We would say, 'We'd like you to keep this one because she's good for TV, and this other one we'd like you to get to know better," he explained. 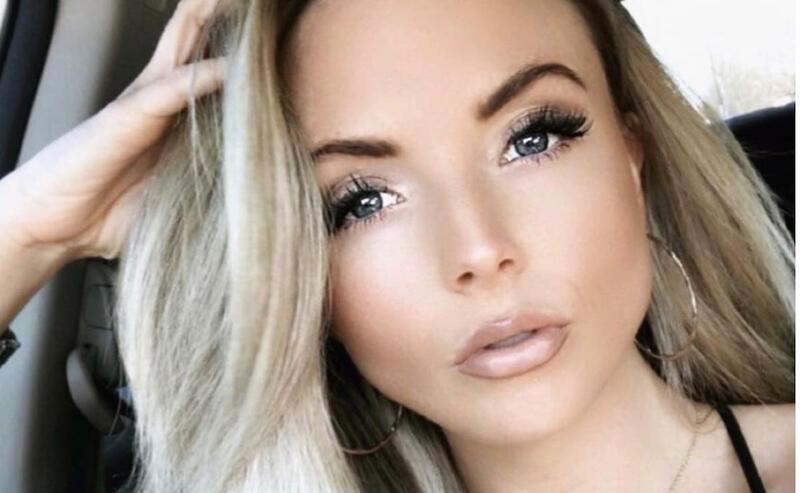 Do Bachelor contestants get paid? No. In fact, it's the exact opposite. 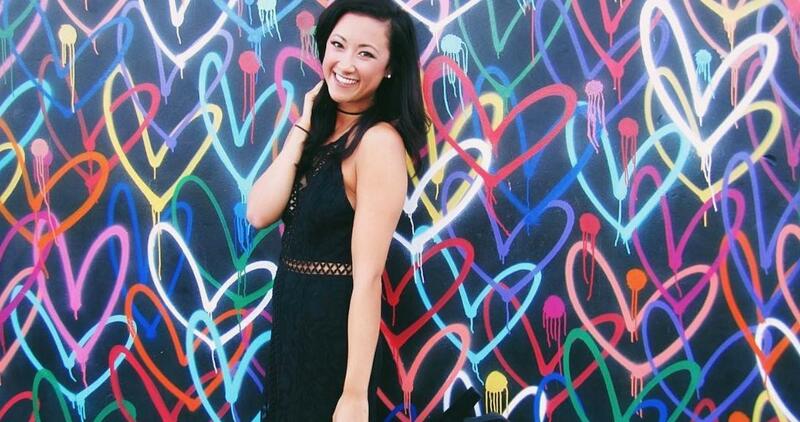 Bachelor contestants are spending thousands of dollars to appear on The Bachelor. The ladies are given a packing list of clothing items to bring with them, and it includes at least 10 rose ceremony dresses. According to E! News, "female contestants spent four times more than their male counterparts." 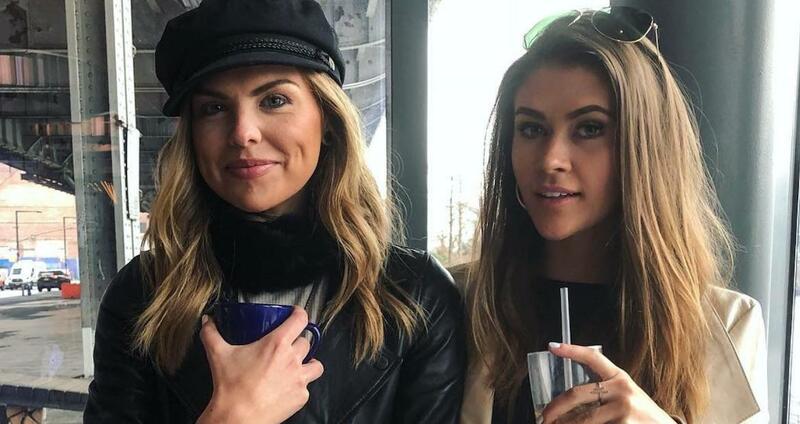 This was proven by former contestants Marikh Mathias, who admitted to spending $3,500 ahead of the show on everything from dresses to false eyelashes, and future Bachelorette Jillian Harris, who spent $8,000. 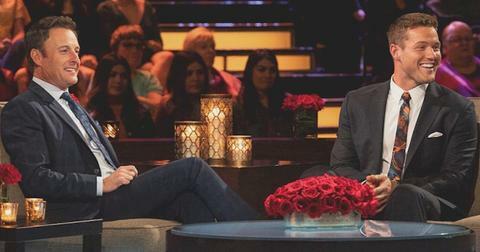 Meanwhile, the Bachelor is paid anywhere north of $100,000 to appear on the show. The mansion is located in Agoura Hills, California. And surprisingly, it is not owned by ABC. Instead, the network rents it out for six weeks at a time from the Haraden family — who, at this point, is used to unexpected visitors outside their gates. "Sometimes, you know, he’s not having it. 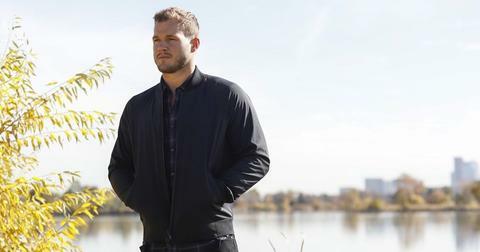 They have got to turn around," Nick Haraden said of his father letting fans get a look inside. "Other times he’s like, 'Yeah, come on in, I’ll show you around.'" 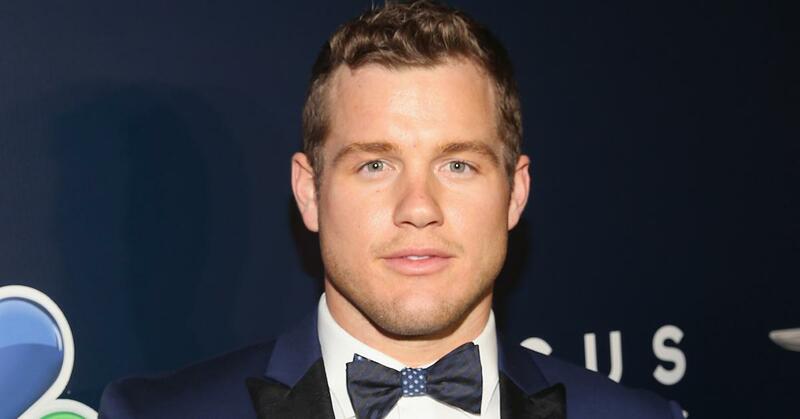 In 2019, there are just four Bachelor couples still going strong. Jason Mesnick and Molly Malaney: Jason famously dumped Melissa Rycroft for his runner-up on the After the Final Rose special. Jason and Molly tied the knot in 2010 and welcomed daughter Riley in 2013. Sean Lowe and Catherine Giudici: After getting engaged on national television, the couple went on to tie the knot in front of cameras as well in 2014. They welcomed their first son, Samuel, in 2016, and their second boy, Isaiah, in 2018. 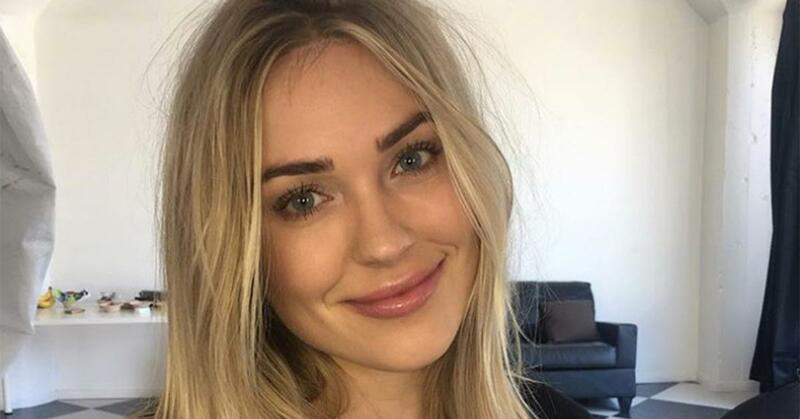 Arie Luyendyk Jr. and Lauren Bushnell: Arie also dumped his first choice Becca Kufrin for his runner-up Lauren Bushnell — and it looks like he made the right choice. 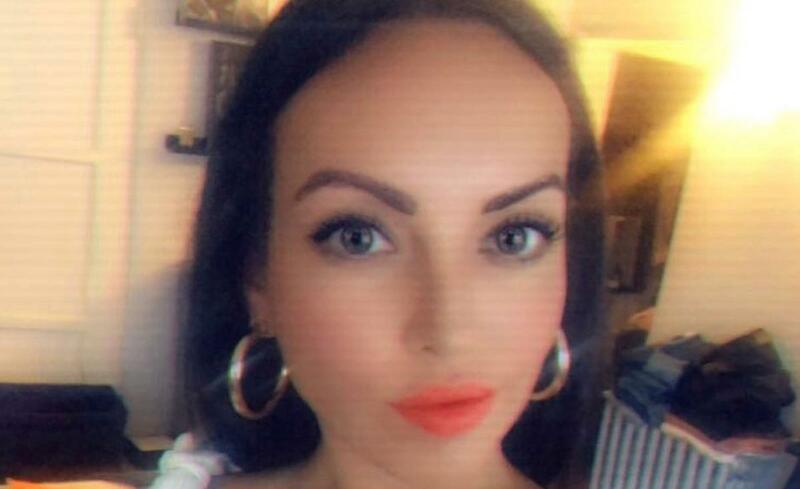 The pair got married in January 2019 and are currently expecting their first child. 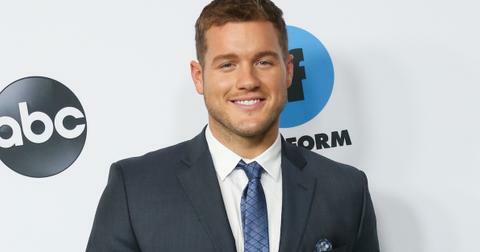 Colton Underwood and Cassie Randolph: The former NFL player and virgin's season didn't go exactly as planned — he literally jumped a fence after Cassie left the show — but the couple ended up working things out and are currently dating. 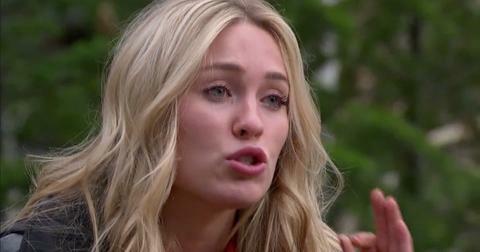 What Happens on the Women Tell All Episode This Season on 'The Bachelor'? 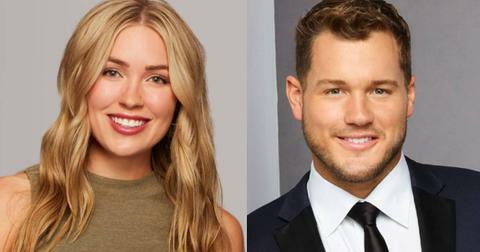 Do Cassie and Colton End Up Together on 'The Bachelor'? 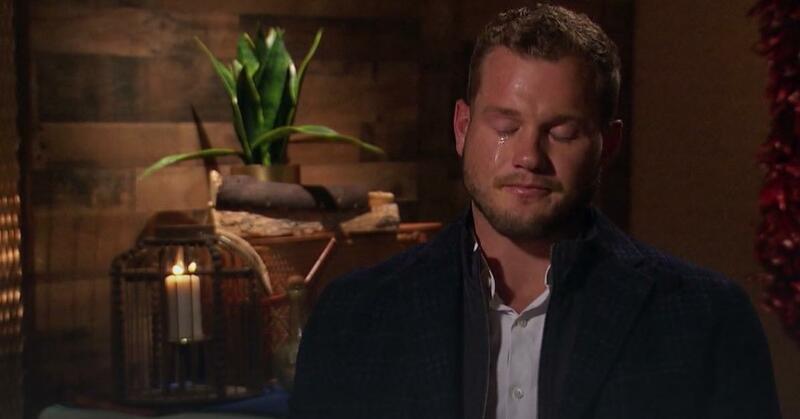 Cassie Randolph Spotted Crying on 'The Bachelor' — Does Colton Send Her Home? 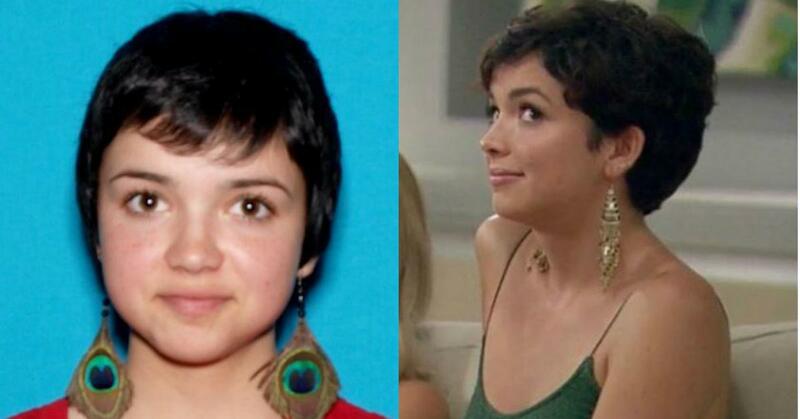 Is 'The Bachelor' Contestant Demi's Mom Still in Prison? 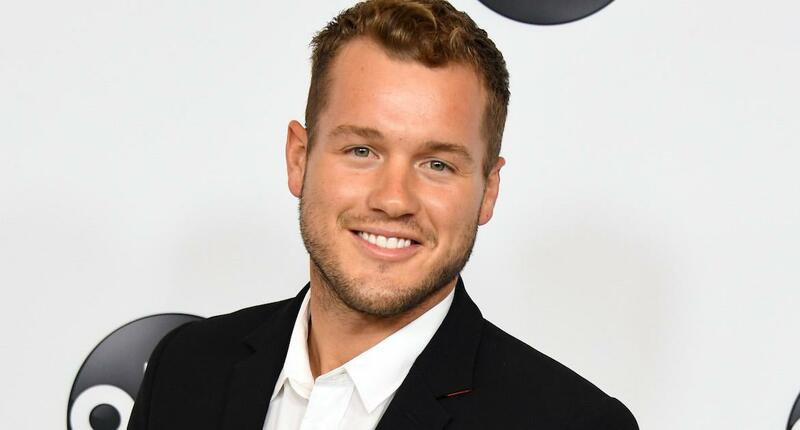 Does a Contestant on Colton Underwood's Season of 'The Bachelor' Have a Secret Boyfriend? 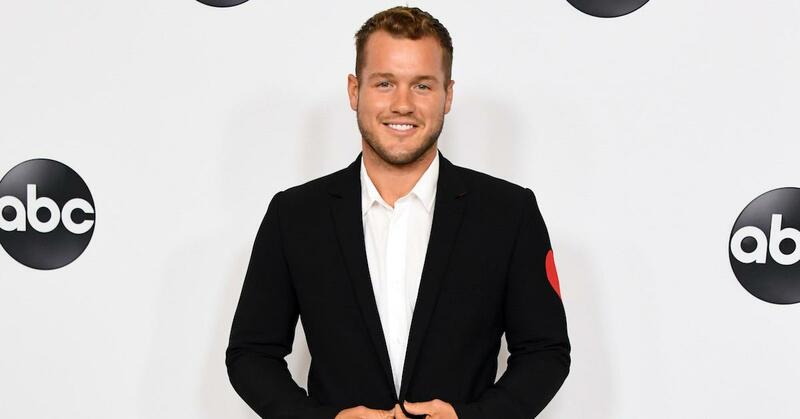 Demi Burnett Is 'The Bachelor's Latest Villain — Everything We Know About the "New Corinne"
'The Bachelor' 2019 Spoilers — Is Colton Underwood Engaged?